Please see further photo’s from the evening. PLEASE PRESS – READ MORE! 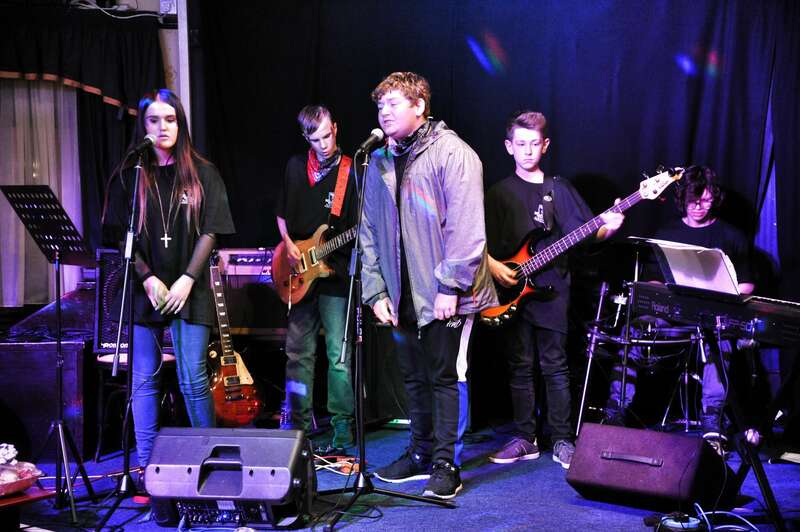 Please see link to Variety Show – Rock Star Project 2018 We are very proud of all our students – well done! Click to go here Highlight the above – right click and follow link. 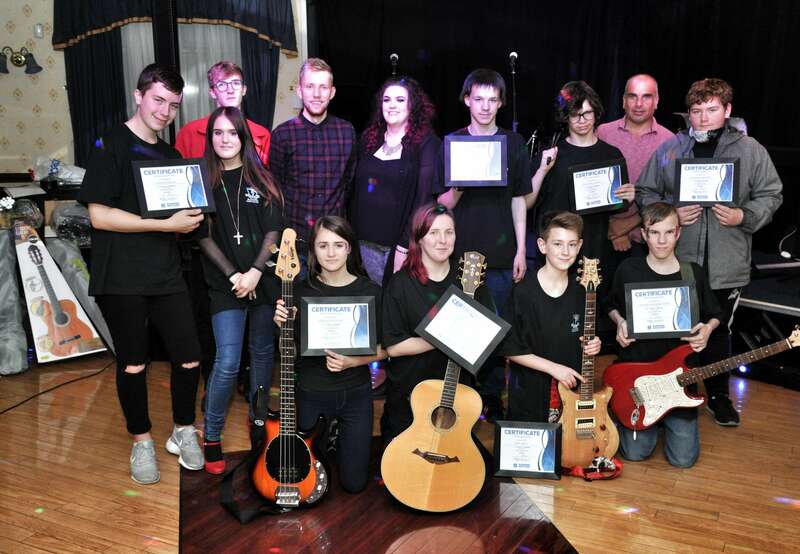 VARIETY SHOW AND FUNDRAISER – WELL DONE EVERYONE! Well done Ethan on passing your grade 3 drum exam. Well done Kasey on getting a Merit for your grade 1 drum exam. 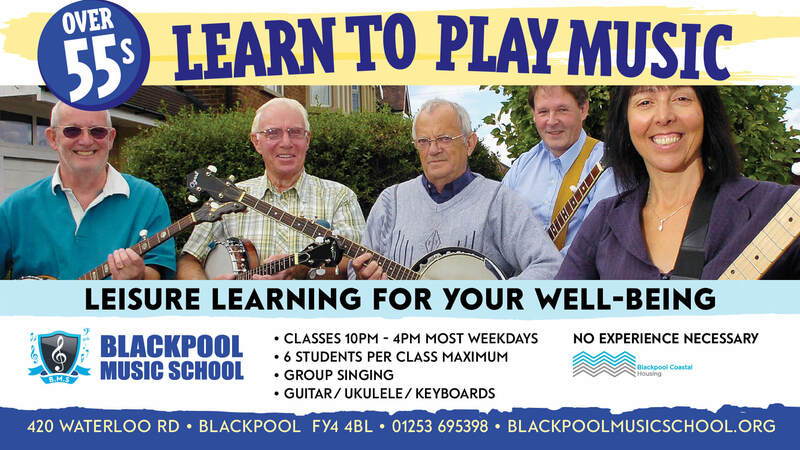 Thank you to their tutor Glenn for all his help and support.